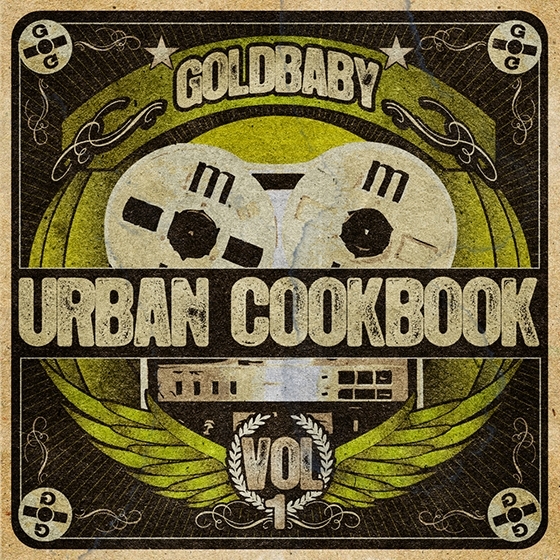 The in-demand sample producer returns with the third part in the Urban Cookbook series – another hard-hitting toolkit of beats, bass and much more for modern urban styles. The acclaimed soundware producer returns with his second massive collection of urban-orientated samples, Racks, Simpler instruments and complete Live Sets. The Casio MT40 looks like a typical 80s home keyboard, however it has a remarkable history. 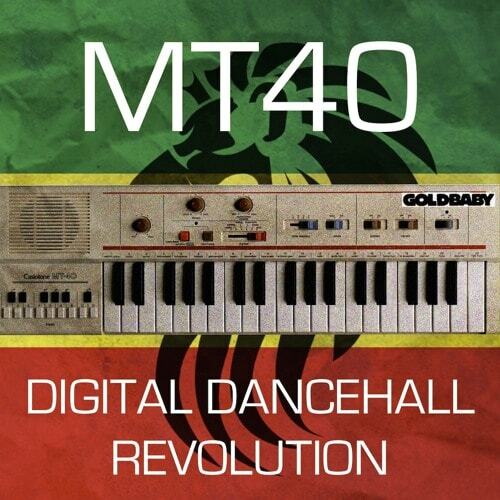 It was used to create a song called Under Mi Sleng Teng... which kicked off the digital Dancehall revolution. The rock drum preset and bass accompaniment are unmistakable and have been used numerous times since. Modular synthesis is an amazing playground for sound design. 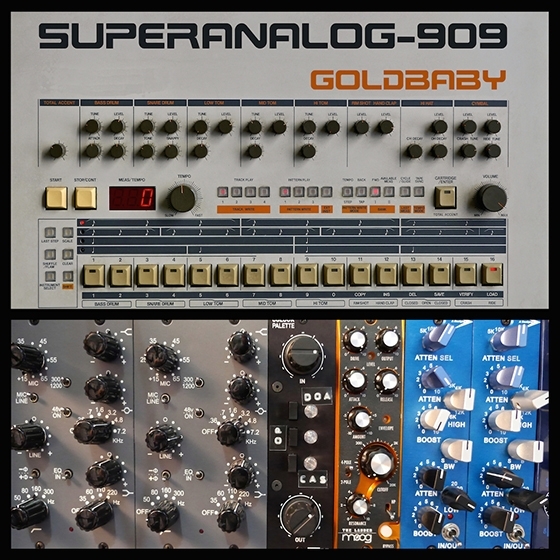 I have collected an eclectic mix of modules: analog oscillators, filters, envelopes, LFOs, self contained drum modules, digital based modules and more. 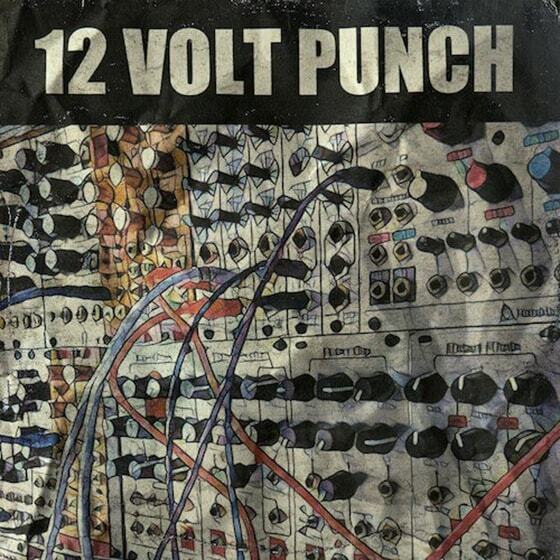 Made by exceptional manufacturers like: Audio Damage, Tip Top, Hexinverter, Doepher, Mutable Instruments, WMD, Studio Electronics, Circuit Abbey, Intellijel, Bastl, Steady State Fate and The Harvestman. 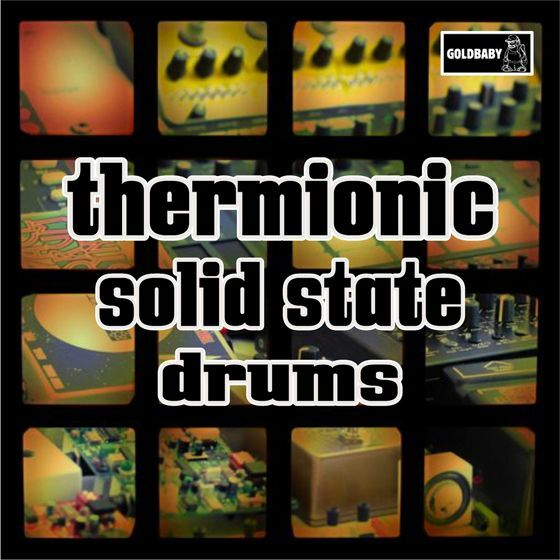 A collection of over 5,000 analog drum sounds sampled from a broad range of hardware. Encompassing vintage Roland machines, contemporary drum synths, DIY circuit board kits and more, this Pack brings the warm tones of analog drums straight to your studio. 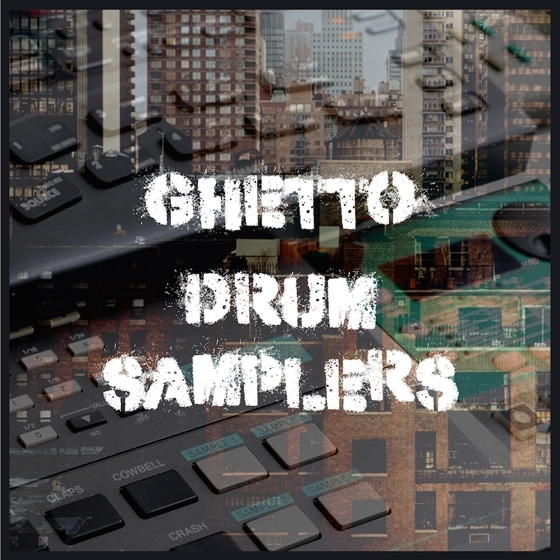 An extensive toolkit of over 3000 drum samples, chords, MIDI clips, loops and Simpler instruments tailor-made for modern urban music styles. Super punchy, warm, analog drums with Round Robin Layering. Using high-end outboard and a compulsive attention to detail... this 909 sample set is pure analog drum heaven. Drums and FX created using 5 vintage drum samplers (RZ1, DDD1, ASRX Pro, ST224 and the ES1). These dope little samplers were used to sample a varied selection of sounds: 808, 909, DR110, DMX, ER1, TE PO12, vinyl, live drums, percussion and more! Those gritty, punchy sounds were then recorded through a couple of 1073-500 pres, a Fat Bustard II valve mixer and various other high end studio gear. 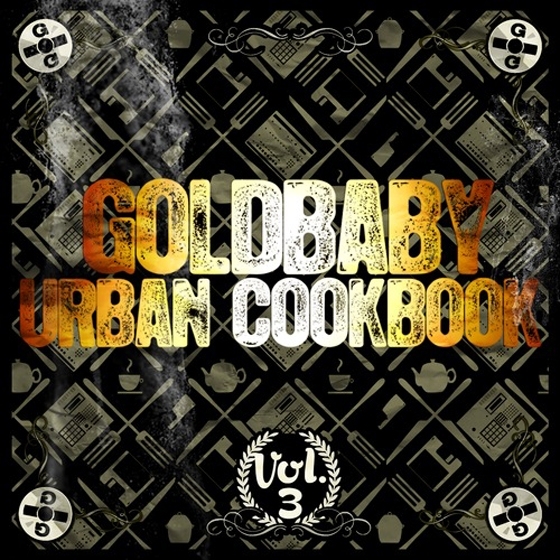 All new delicious sounds from the very popular Urban Cookbook series. Including more ingredients which are full of saturated fat, MSG, a heap of sugar and certainly not suitable for a low cholesterol diet. 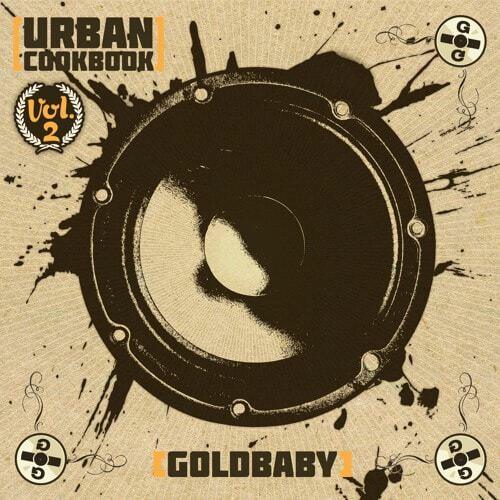 These new recipes are perfect for these dishes: Hip Hop, Dub Step, Drum & Bass, Breaks, Grime, Dance Hall, Electro... Although chefs making other dishes like: IDM, House and Techno will appreciate the varied high quality ingredients. Punchy Kicks, Solid Snares, Hi Hats, Toms, Percussion, Claps, Cymbals, Layering tools, FX, Vinyl Hits, Chord Hits, Bass Tools, Rex Loops and more... just over 1 GB of the freshest ingredients. Until now XRB was only available for iDrum. Now it is a Reason Refill! This is a huge palette of quality drum samples, Redrum kits, Rex Files, RV7000 Patches, Scream 4 Patches, Subtractor Patches and useful Combinator Drum Machines.